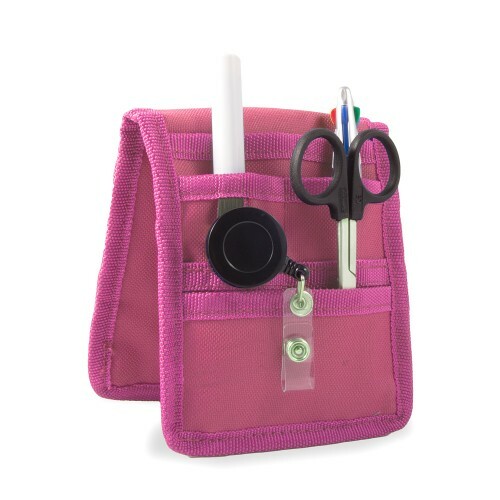 The KENN’S Pink nursing organizer is one of the best organizers for nurses at this moment. 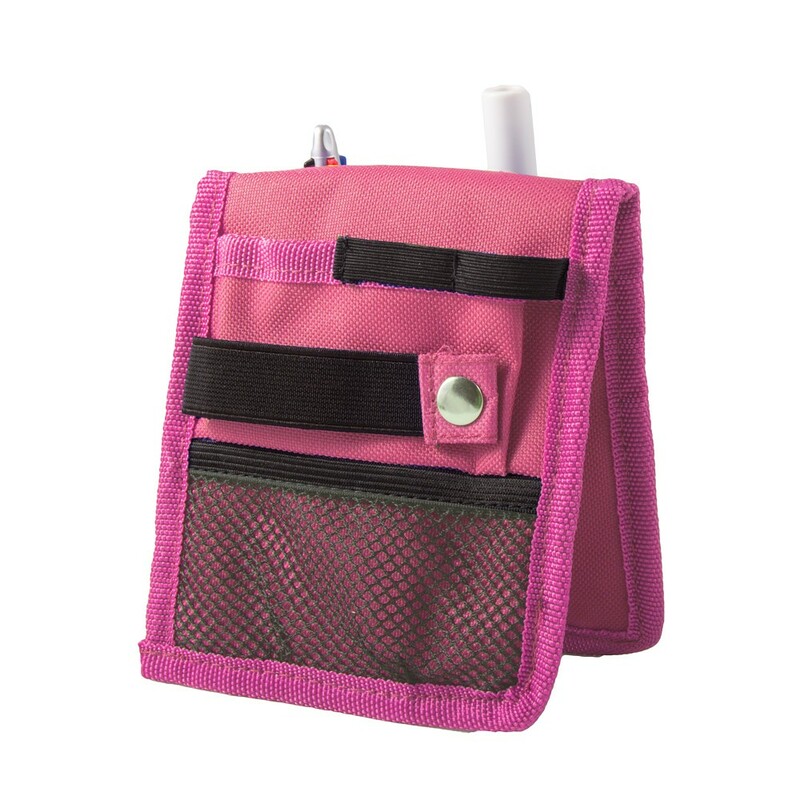 The nursing organizer is one of the best organizers for nurses at this moment. 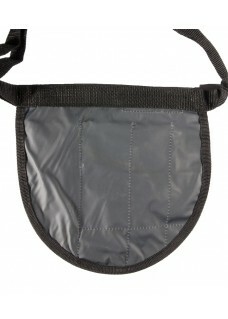 You can carry your materials and it can be attached to your uniform pocket. 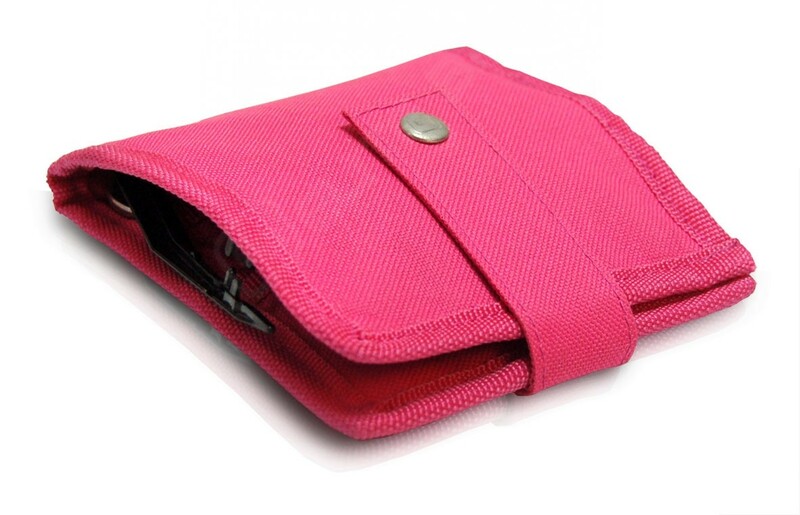 Thanks to its design, it can be used also as a desk organizer! 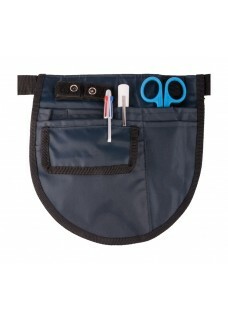 • You will get a free scissor, retracteze ID holder, disposable penlight and colourful 4-color chart pen!